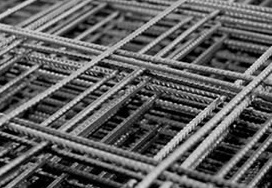 HRD Readymix have a large range of high quality reinforcing and trench mesh, deformed bar and mesh accessories in stock for your residential, commercial & industrial concreting needs. If we don't have it in stock, we can source it for you. 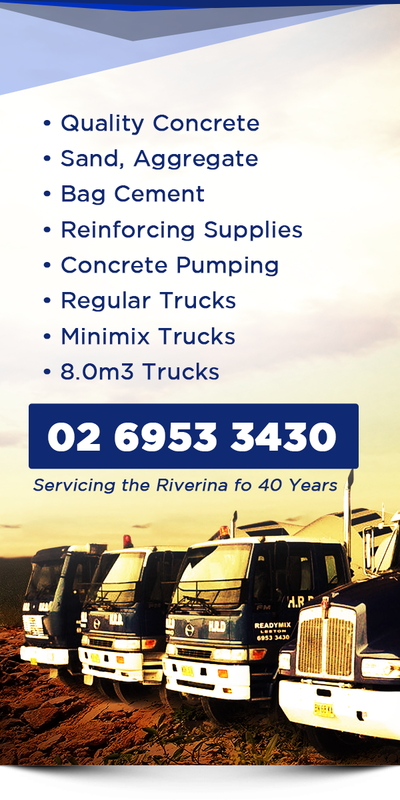 If you aren't sure what you need, our friendly, experienced staff are here to help. We have a variety of sheet mesh for all your concreting needs, from SL 52 for paths to SL72 & SL82 for all structural slabs. 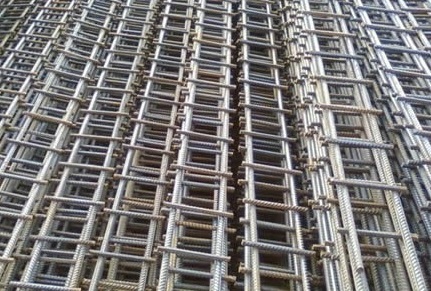 Standard reinforcing mesh sheet sizes are 6.0m x 2.4m. If you are looking for trench mesh, we have all sizes available as well as all spacers and supports required to complete your job. 3 and 4 bar trench mesh comes in 6.0m lengths with various standard widths from 200mm to 400mm. Reinforcing rod (deformed bar) is also available, in 6mm, 12mm and 16mm sizes. Stocked accessories include bar chairs, key joint, tie wire & abelflex. We also have rolls of plastic and duct tape available for your convenience. Talk to our friendly staff to arrange delivery straight to your door.